There are strong ethical, economic and practical reasons why livestock farmers should reduce antibiotic use, but many are also facing increasing pressure from the retailers and milk buyers they supply, with more regulation likely in the future. Most UK retailers and milk processors openly support the Responsible Use of Medicines in Agriculture (RUMA) positon on antibiotic reduction, with most having a clear policy written into their animal health and welfare code of practice which generally centres around RUMA guidelines. Some have taken this further, banning specific drugs and practices, but there seems little appetite from major retailers for ‘antibiotic-free’ ranges, with most saying animal welfare is the priority and if an animal is sick it should be treated, albeit responsibly. Several retailers, including Asda, Co-op, Waitrose and Marks & Spencer, now publishing antibiotic use data on their websites. The latest Red Tractor standards requiring farmers record and collate antibiotic usage is another driver and it seems likely, particularly if farmers are not seen to be addressing the challenge of antimicrobial resistance, it will be forced upon them by regulation. Arla milk quality manager Tim Hampton chairs the Dairy UK Antibiotic Working Group. 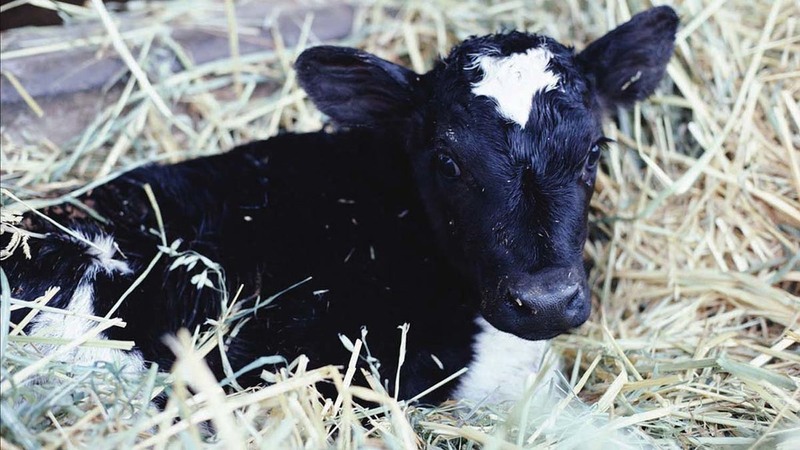 There is no requirement for dairy farmers to have any training in using antibiotics. Currently, it is only a recommendation but ultimately it will become compulsory. “MilkSure and the initiatives developed by the National Office of Animal Health are a start and Red Tractor is a key tool to making things happen, but we need to develop more training packages. “Denmark, for example, is much more driven by legislation. Training in antibiotic use is compulsory for dairy farmers. Antibiotic use has to be recorded and there are more restrictions on antibiotics kept on-farm and the prescription process. “Retailers are demanding more antibiotic recording but what is important is aggregating data, the facts and figures, to provide feedback to farmers and vets to enable them to make informed decisions on how to proceed. Supermarkets have led the way for antibiotic regulations. Some are providing benchmarking and training on antibiotic reduction and areas such as mastitis and lameness. 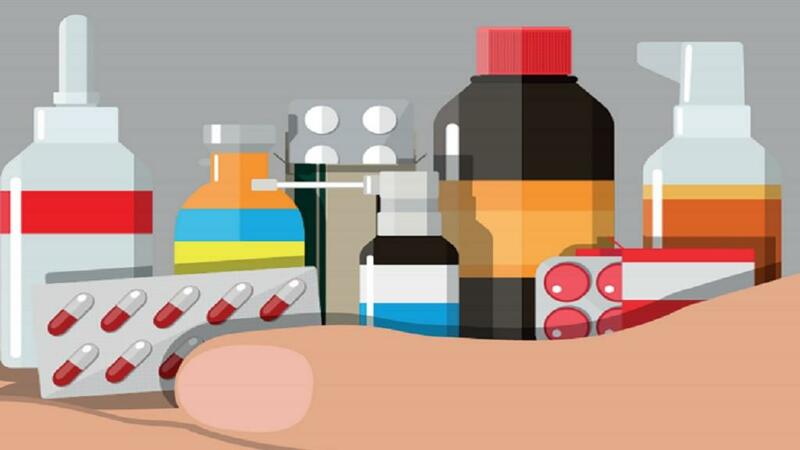 Others have banned various drugs, namely the highest priority critically important antimicrobials. The results are very much related to the farmer’s engagement with the projects, the support they are receiving from their vet and the standard of farm they are starting with, as some of the barriers they face will be related to capital investment requirements. Outside the aligned pool of farmers, the remaining 90 per cent or so, different regulations and policies have been introduced. As they do not have the financial bonus to attract compliance, engagement is much more difficult to accomplish. Many small processors have introduced policies combining the above methods to show farmers the direction they are needed to move, providing support through training and protecting their brands, potentially maintaining their ability to supply niche/own-brand products into higher end stores. Arla has introduced compulsory Selective Dry Cow Therapy throughout their entire membership. What this has achieved is getting a large number of vet companies to adopt this as standard practice. 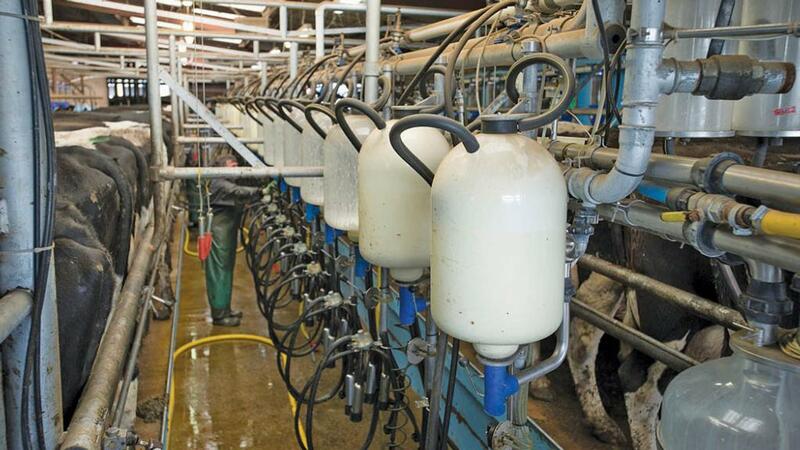 This has made a huge number of farmers correct issues with transition management, accommodation and drying off techniques, thereby likely making quite a rapid improvement to the overall mastitis picture in the UK. Muller has rolled out a voluntary benchmarking scheme, although it is still in an early phase. The company has chosen not to impose any tight regulations, or force farmers to adopt particular practices, but instead it has provided a free tool to make improvements on-farm. Data is anonymised before Muller see it, showing the scheme’s intention to be a brand protection and farmer support tool, rather than a ‘data grab’ used to target under-performing businesses. 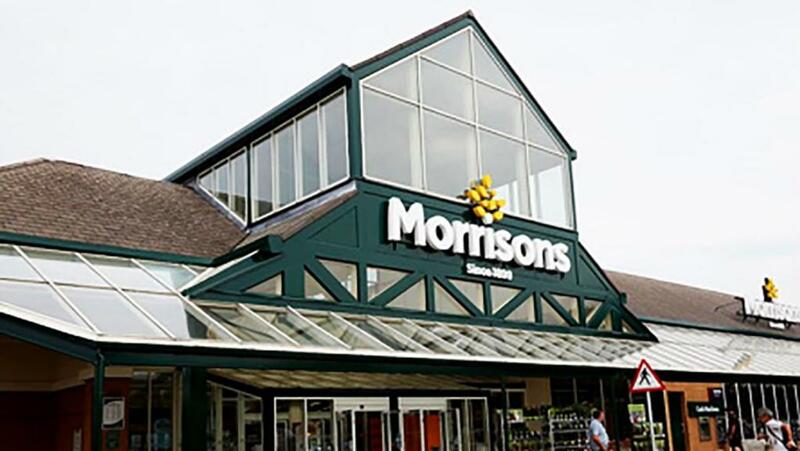 Sophie Troup, Morrisons agriculture manager, says: “While antibiotics may always need to remain part of the armoury to manage disease on-farm, reducing their use through proactive health management is also key. “We are working with our suppliers to ensure at all times, animals are only receiving antibiotics when they really need them and farms avoid the use of critically important antibiotics when at all possible. THE National Office of Animal Health (NOAH) has been working with stakeholders from across the food supply chain to develop the Animal Medicines Best Practice (AMBP) training programme, hosted online by Lantra. Grace O’Gorman, NOAH technical policy adviser, says: “The development of the programme stems from concerns in the livestock industry there was a lack of consistent coordinated training for farmers on the responsible use of antibiotics. “It has been designed to provide farmers with an easily accessible, affordable, resource which will provide them with up-to-date information and guidance. Launched in July 2018, AMBP training materials have been developed for dairy, beef, sheep and pig farmers and comprise of two core modules covering the fundamentals of antibiotics and responsible use and a sector focus module covering key areas of interest at a cost of £59.95+VAT. Participants successfully completing the course will receive a Lantra Certificate of Training which can be used as a record for Red Tractor assessment. The second stage of the programme, a vet resource centre, will be launched at the British Cattle Veterinary Association congress this month. This will provide vets with training materials which they can then deliver to their farmer clients. City and Guilds also offers qualifications in the Safe Use of Veterinary Medicines. Adhering to the latest Red Tractor standards helps assured farmers follow the RUMA Targets Task Force recommendations. Jess Sloss, Red Tractor senior technical manager, says: “By updating the Red Tractor standards we wanted to future-proof them in line with the Government’s Five-Year Antimicrobial Strategy and longer term vision. Next Article What can British farmers learn from Australian agriculture?